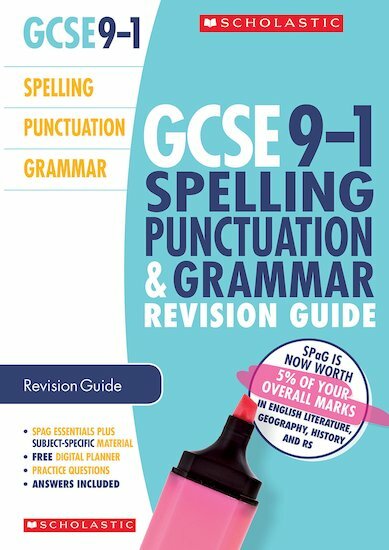 Inside this Revision Guide you’ll find everything you need to succeed with Spelling, Punctuation and Grammar in the new GCSE 9-1 examinations. 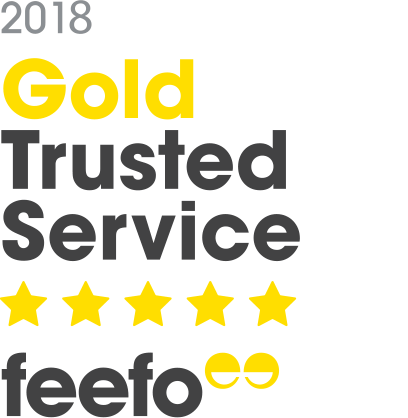 Improve your grades – 5% of the marks are for Spelling, Punctuation and Grammar in English Literature, History, Geography and Religious Studies, as well as being part of the English Language specification. Revise best practice Spelling, Punctuation and Grammar as well as subject-specific content to help you maximise your marks.